This show was broadcast on September 24, 2015. 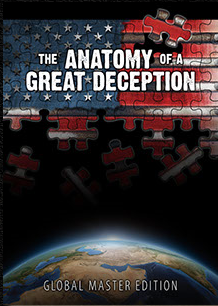 David Hooper and Jeff Solomon discuss both the release of the new Global Master Edition of The Anatomy of a Great Deception and watchers’ response to the film one year after its initial release. 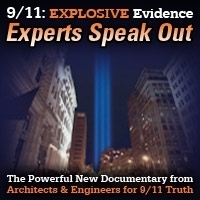 They also talk about their own awakening processes to the 9/11 controlled demolition evidence as well as their plans for a new podcast centered around 9/11 and current events. 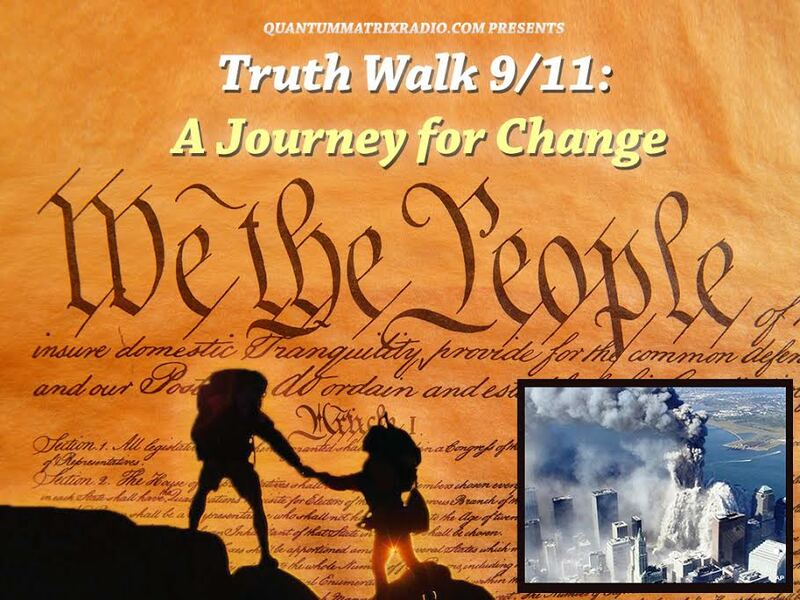 This entry was posted on Thursday, September 24th, 2015 at 7:50 am	and is filed under 9/11, 911 Free Fall, False Flag/Fake Terror, News, Protest, War Crimes. You can follow any responses to this entry through the RSS 2.0 feed.